All island dreams begin in the Bahamas. From the exotic Exumas to never-ending nights in Nassau, island holidays in the Bahamas promise exclusivity and excitement. 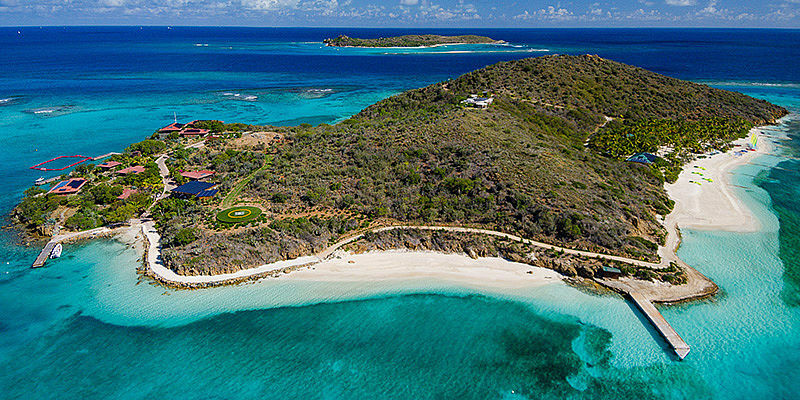 There’s more to the Caribbean than this famous island chain, however. 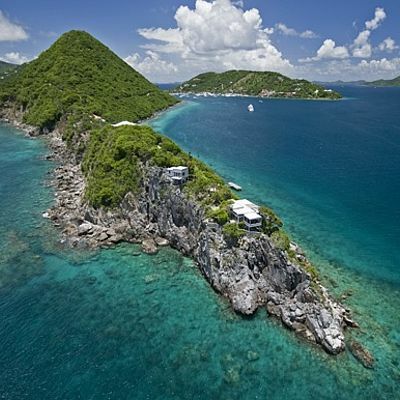 Vladi Private Islands has the best of the British Virgin Islands, exquisite island retreats in Turks & Caicos as well as accommodation in the romantic resorts of Grenada, St. Lucia and even St. Vincent and the Grenadines. Spoilt for choice? The Vladi Private Islands Travel Team is on hand to help you make those all-important decisions when booking your dream Caribbean island holiday. The island state of the Bahamas is located to the north of Cuba in the deep waters of the Atlantic. Of its over 700 islands, only 30 are inhabited, forming a home for approximately 310,000 Bahamians. 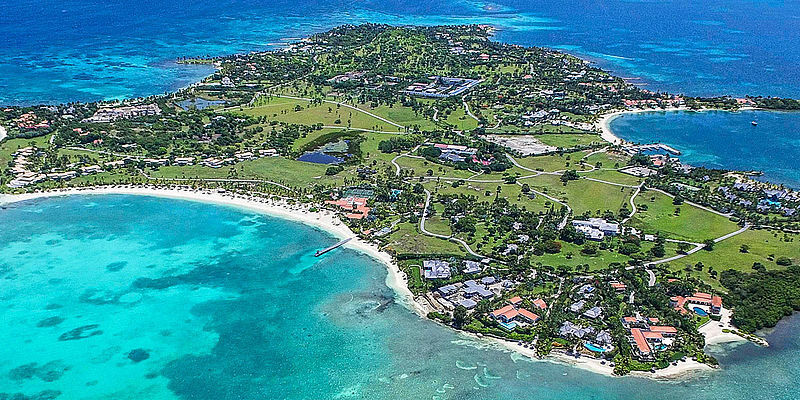 The capital city of the country is Nassau, located on the exclusive New Providence Island. The main attractions of the Bahaman Islands are plain to see – take your pick from clear turquoise waters, countless coral reefs, hidden coves and secluded islands – ideal spots for diving, sailing or simply relaxing. 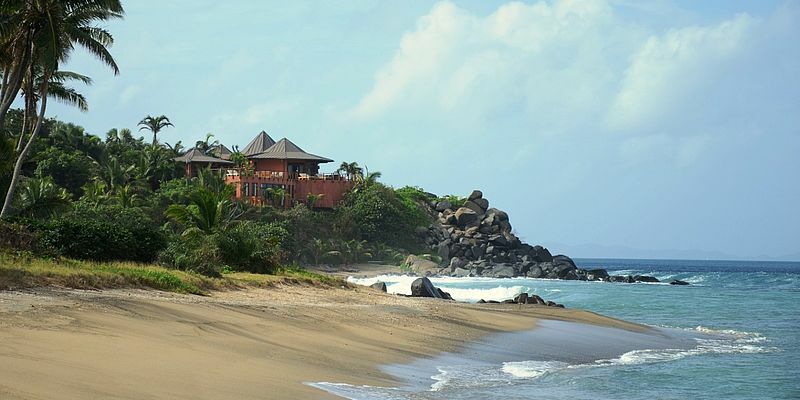 Despite its size, Grenada enjoys a very diverse landscape. The inner part of the island with Mount Saint Catherine (840 m) is still partially covered with rainforests. Included amongst the special attractions in Grenada are the three volcanic lakes and the many hidden rainforest waterfalls. The coastlines, however, offer a different kind of natural beauty with dream beaches, white sand, rugged cliffs and mysterious coves. 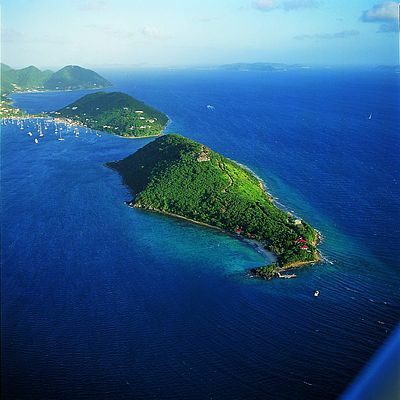 The U.S. Virgin Islands area a group of islands located in the Lesser Antilles within in the Caribbean Sea, just to the east of Puerto Rico. 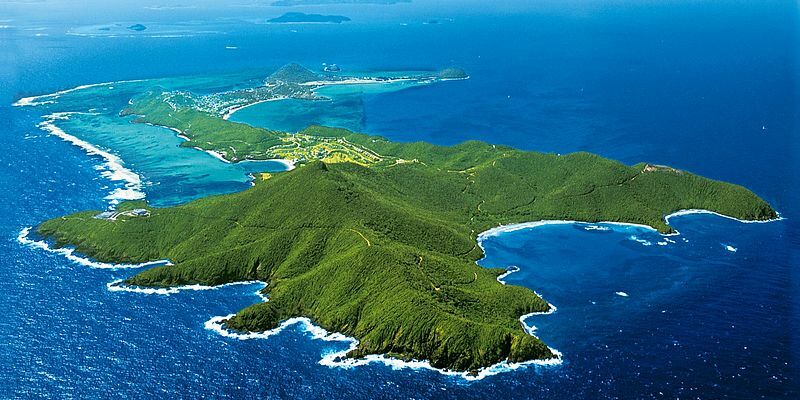 The USVI originally consisted of the three main islands of Saint Croix, Saint John and Saint Thomas, but in 1996, Water Island was added to the group. Numerous smaller islands complete this pretty island group. 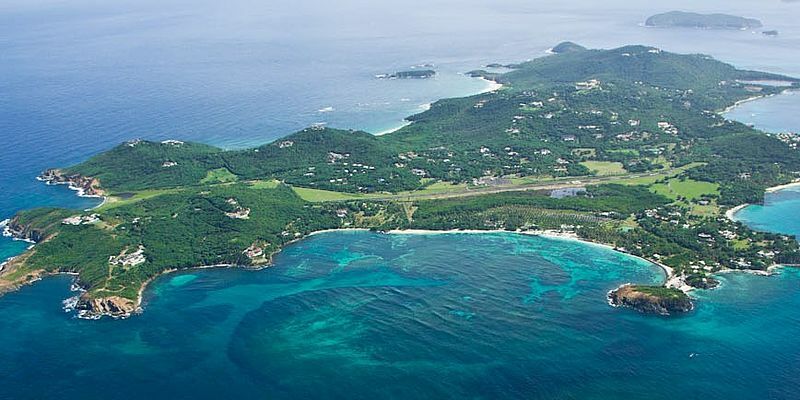 St. Vincent and the Grenadines is an independent island nation in the Caribbean, located in the West Indies. It is a member of the Commonwealth of Nations and the Bolivarian Alliance for the Americas. 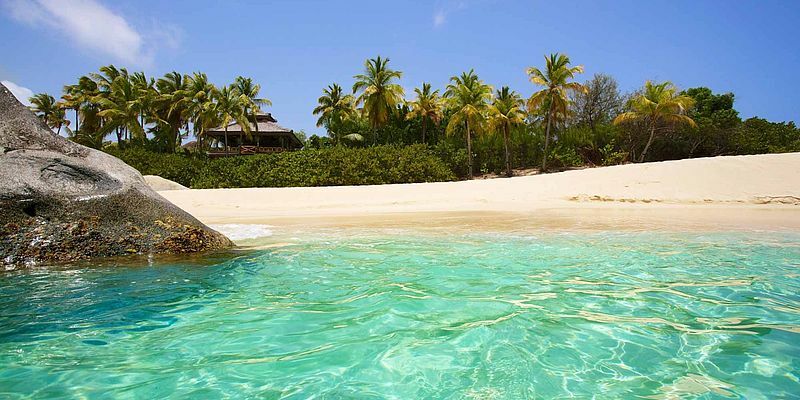 Located to the north of the Caribbean, the British Virgin Islands are the perfect place to find a little piece of paradise to call your own. Made up of almost 60 islands, the BVI offer perfect sailing conditions, secluded beaches and some of the nicest people in the Caribbean. Antigua belongs to the Leeward Islands and can be found in the northeastern part of the Caribbean. Antigua offers 365 fine white sand beaches–one for each day in the year - turquoise waters, Caribbean rhythms and impressive historic buildings. Its friendly people add to the unique charm of this destination. The Turks and Caicos Islands lie just north of Haiti, geographically speaking in the Atlantic Ocean, however they are mostly assigned to the Caribbean. The two islands are a part of the British Overseas Territory. 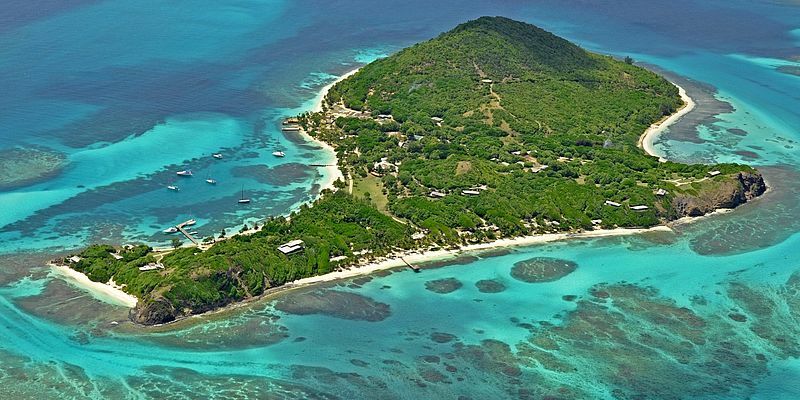 About 33,000 people live on the islands, yet most of the smaller islands are uninhabited. 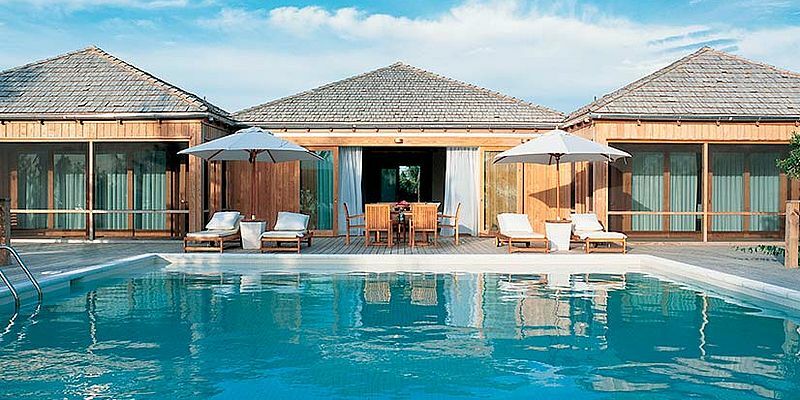 The main attractions are the white sandy beaches and the ideal opportunities for diving, surfing and fishing.